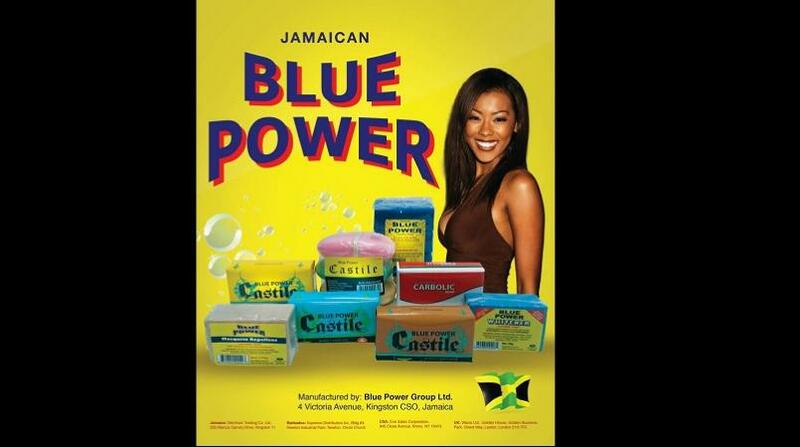 The Blue Power Group stock jumped eight per cent to lead gains in Wednesday's trading session of the Jamaica Stock Exchange (JSE). earnings (PE) as undervalued when compared to the market PE. On the day, Barita Investments gained 7.9 per cent to close at $5.99 from the trading of 59,690 units. The JSE Combined Index advanced by 3,991.66 points (2.02 per cent) to close at 201,943.16. The JSE Index advanced by 4,078.62 points (2.20 per cent) to close at 189,246.69. The Junior Market Index advanced by 20.38 points ( 0.80 per cent) to close at 2,573.55. The JSE USD Equities Index declined by 0.19 points ( 0.12 per cent) to close at 164.50. Overall Market activity resulted from trading in 36 stocks of which 19 advanced, 10 declined and seven traded firm.